Downdraft tables are great for controlling dust right on the worktable. 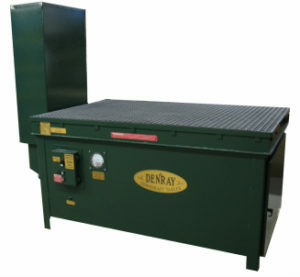 Plan B is an authorized distributor for Denray Machine, one of the premier downdraft table manufacturers. To inquire about available downdraft tables call 918-409-3319 or use our contact page.